Hansen Irwin Cobalt Left Hand Drill/Extractor Set 13pc in steel index. 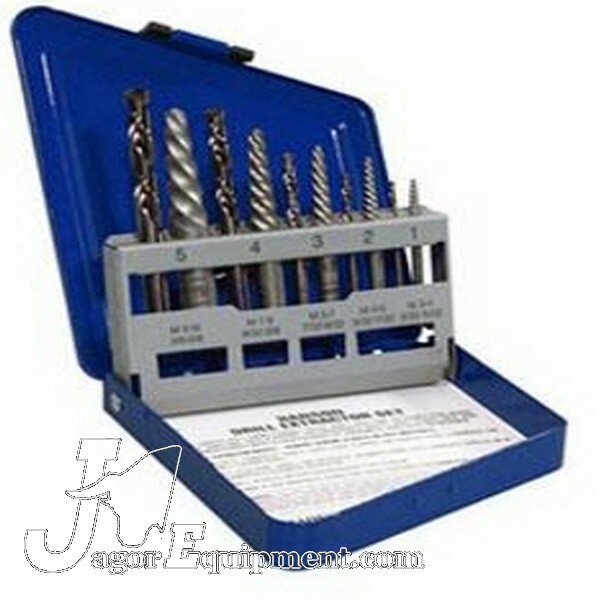 Hansen Irwin Cobalt Left Hand Drill/Extractor Set 13pc in steel index. Great item for removal of broken fasteners and fittings! 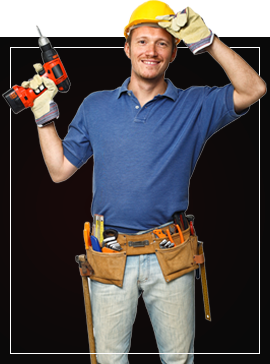 The left hand drills have a tendency to “back out” broken threaded item while drilling. If necessary use matching extractor in drilled hole for stubborn removal jobs! A Pro’s item for any shop from a quality manufacturer!